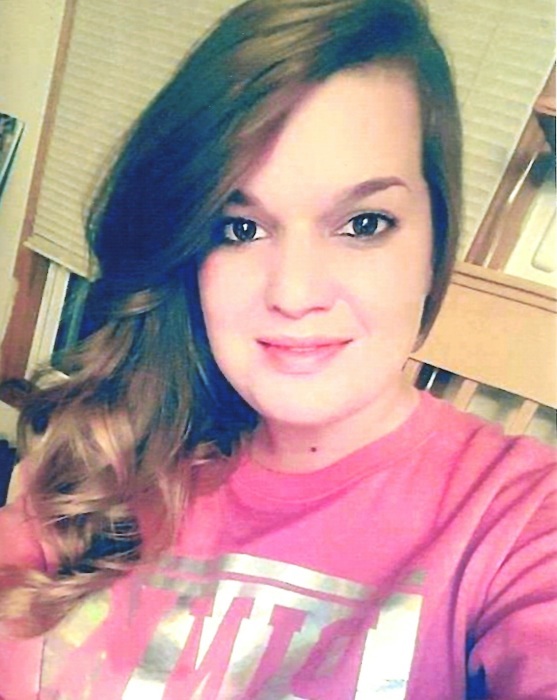 Obituary for Miranda Jeanne Casaletto | Shore Point Funeral Home and Cremation Services, Inc.
Miranda Jeanne Casaletto, 27, of Keyport, New Jersey, passed away suddenly on Wednesday, February 6, 2019. Miranda was born on August 6, 1991 in Red Bank, New Jersey and grew up in Keyport, New Jersey, where she has lived with her beloved family for her entire life. She was a graduate of Keyport High School. After graduating High School, Miranda worked for the Community YMCA where she touched so many children's lives who adored her. After, she attended IT School to become a Computer Technician. She was most recently working IT for the building company, Hovnanian Enterprises. Miranda was an extremely kind and gentle young woman. She was sweet and soft spoken, absolutely adored children and animals, and had a very funny sense of humor with many of her own cute comments. She had a very close knit group of girlfriends with whom she stayed close with throughout her life and was adored by all who knew her, especially her loving family. Recently, Miranda was blessed with her little nephew, Jackson, with whom she was absolutely head-over-heels in love with. Over the last few weeks, she spent many special moments with Jackson. Most of all, Miranda was a cherished daughter, sister, granddaughter, aunt, niece, cousin and friend. Miranda is survived by her beloved parents, Sharon Szaro and her husband, Wayne, of Keyport, New Jersey, and George Casaletto and his wife, Khris, of South Carolina, her loving siblings, Danny Casaletto of Keyport, and Jenny Casaletto of Georgia, her adoring grandparents, Jean Durling of Keyport, and Robert Durling of Cliffwood, along with her cherished nephew, Jackson, her dear friend Mike, and many special aunts, uncles, cousins, step brothers and sisters, extended family and friends. Miranda will be missed immensely, but never forgotten. Family and friend are invited to visit on Sunday, February 10, 2019 from 2:00 to 4:00 PM and 7:00 to 9:00 PM and Monday morning, February 11, 2019 from 8:00 to 8:45 AM at the Shore Point Funeral Home and Cremation Services, Inc., 3269 State Highway/Route 35 North, Hazlet, New Jersey 07730. A Mass of Christian Burial will be offered on Monday morning, February 11, 2019 at 9:30 AM at The Church of St. Catherine of Laboure, 110 Bray Avenue, N. Middletown, New Jersey 07748. Interment will follow at St. Joseph Cemetery, Keyport, New Jersey 07735. For information, directions, or to send condolences to the family, please visit, www.shorepointfh.com.